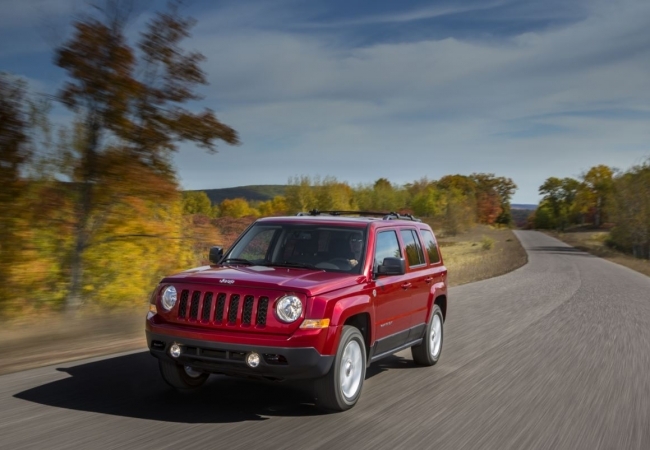 Find a new Jeep Patriot at your local Oak Harbor, WA Jeep dealership. 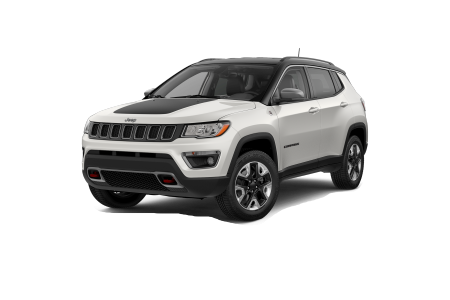 Overview A premier full-service dealership in Oak Harbor, Washington, Oak Harbor Motors has a huge selection of new and pre-owned vehicles to choose from. 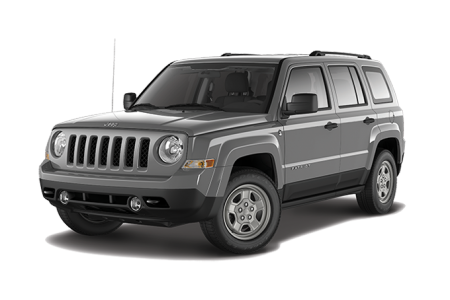 One great choice is the capable Jeep Patriot with its fantastic fuel economy and Jeep Trail Rated abilities. Take your Patriot in the snow, mud, or sand - it can handle almost any terrain with two capable engine packages and advanced safety features. Going on a camping trip? 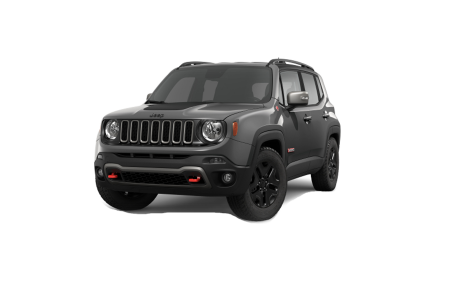 The Jeep Patriot sports a luxurious leather-wrapped steering wheel, power sunroof, and available lift gate speakers that flip down so you can enjoy your favorite music while taking in the great outdoors. Why Us? At Oak Harbor, our helpful sales and finance professionals are standing by to help you get into the perfect SUV at a price you'll love. If you'd like, you can browse our exciting inventory online and take a peek at our attractive new vehicle specials. And when you find something you like, visit us today for an eye-opening test drive at Oak Harbor Motors in Oak Harbor, Washington. Don't just take your SUV to any old service station. Take it to the certified professionals at the Oak Harbor Motors parts and service department. We offer straightforward pricing, quick turnarounds, and honest service for all our customers. Visit us today or click on the button below to schedule a service appointment online.